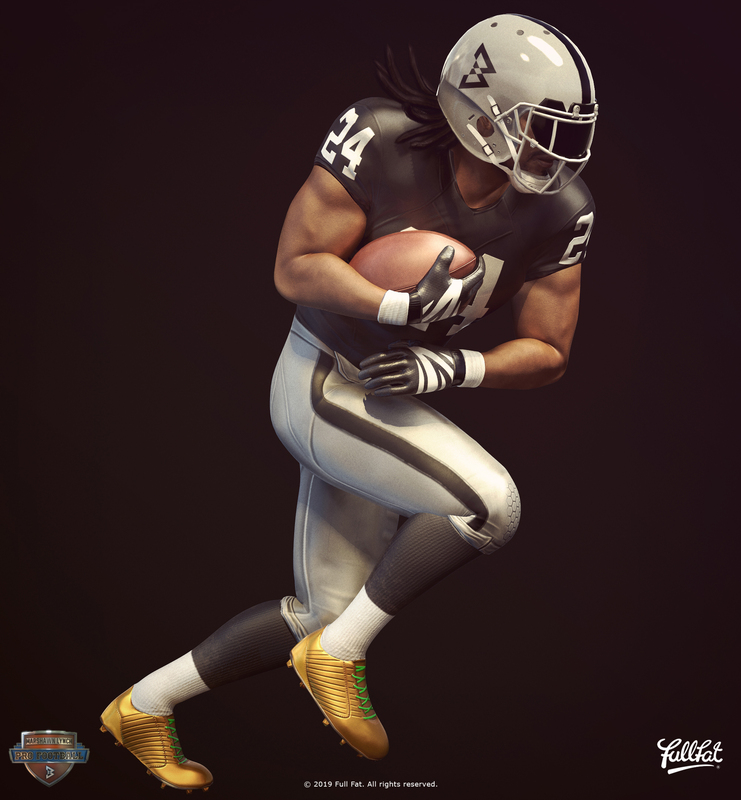 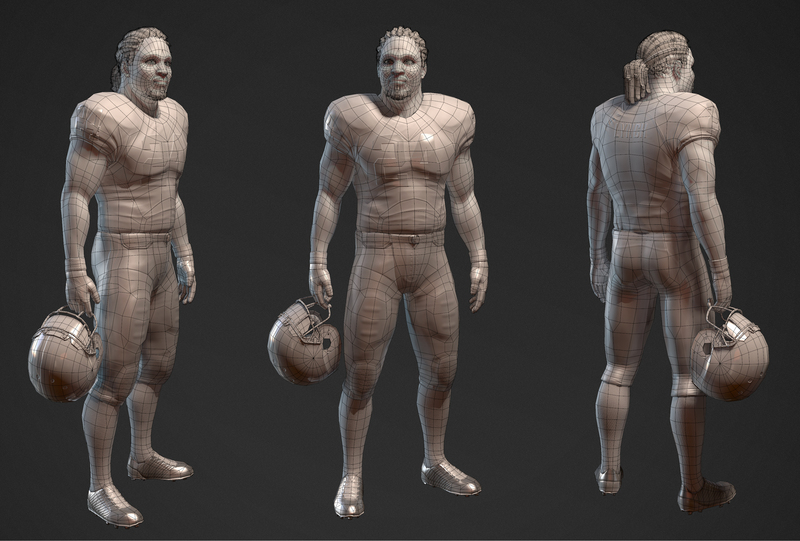 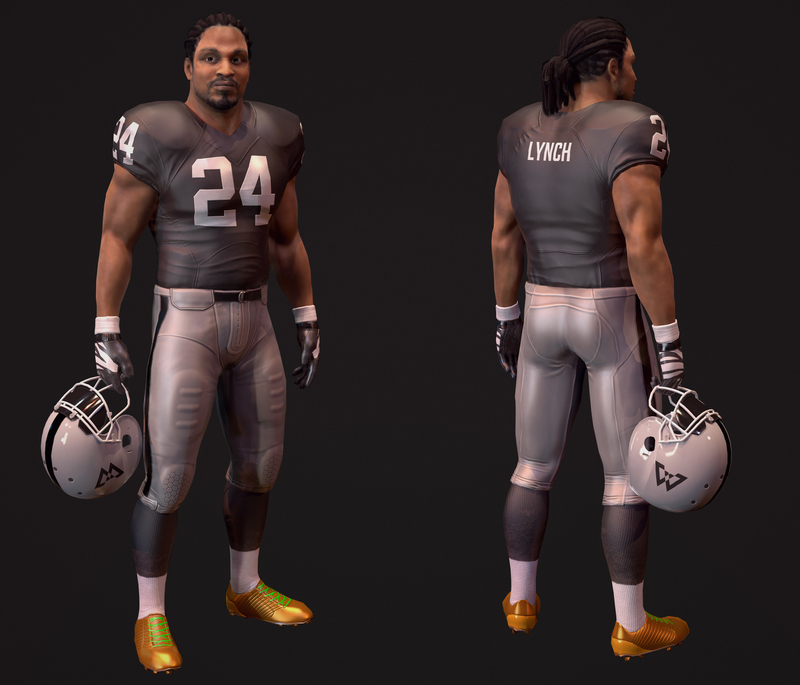 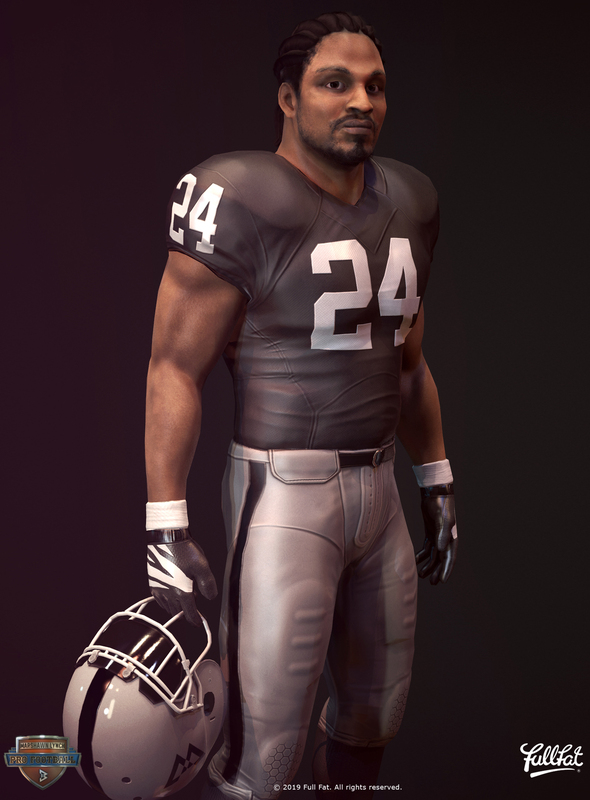 As my first project at Full Fat I was responsible for all the characters including running back Marshawn Lynch. 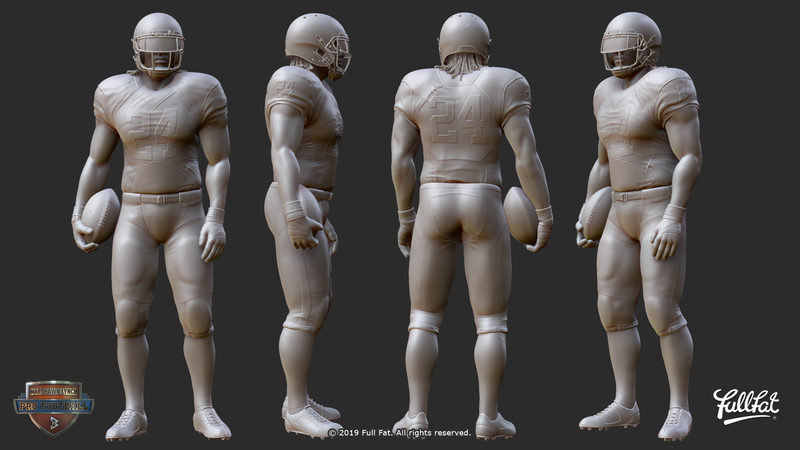 Some parts of the model were modified from a base sculpt done by the talented Paul Foster, so some of his accessories might still be part of the original sculpt. Exhilarating gameplay and ultra-realistic action, starring NFL running back Marshawn Lynch, in a larger-than-life football arcade game with over the top special effects and stunning console quality graphics.